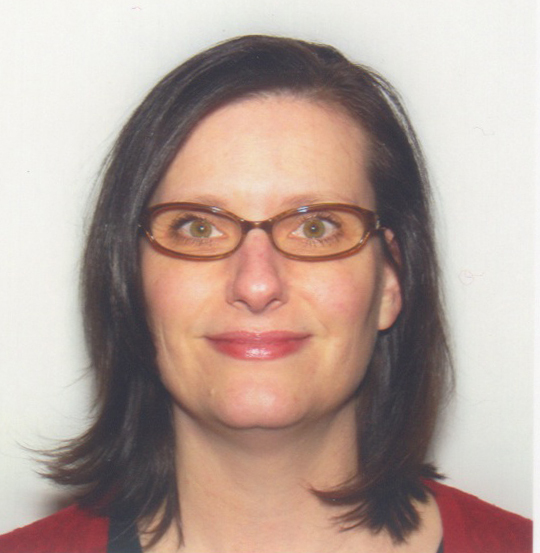 Denise Shurtleff: I don’t know that there was one specific moment that unlocked my passion. It was more of something that gained momentum the more I was exposed to the winemaking process. When I started working in my first job as a lab tech, I found the more I learned, the more I wanted to learn even more! Early on, I was fortunate to work with many smart, motivated, and experienced people who taught me a lot. The attention to detail in farming and winemaking by these people was impressive and contagious. They always enjoyed the work they performed and the longer I worked in the winery, the more dedicated I became to my job and the more I enjoyed it. I wanted to keep doing more! DS: I studied Nutrition and Dietetics at Cal Poly San Luis Obispo. I was more interested in getting into the food industry rather than doing clinical work. I graduated and needed money, so I started working in the tasting room at a winery in San Luis Obispo. After a couple of months, the lab tech at the winery decided to go to fashion design school, so I interviewed for the position and got hired. DS: I love the teamwork aspect of the wine industry. It takes a lot of people to grow great grapes, make wine in the winery and sell it in the market. But especially in the winery, it is always a thrill when everybody works in unison to get the daily work done; we consider the team here like family. That means the work gets done the way it was intended to get completed and the resulting wine is even better than you anticipated. DS: Perhaps indirectly, but my familiarity with family events (food and wine at holidays, weddings, reunions, etc). Also, the connection to agriculture – my grandparents were farmers and I spent a lot of time at my grandparents’ house when I was growing up. Nice memories of fun times! It’s fascinating how there is a lot of art and nature but also science and nurture to wine! 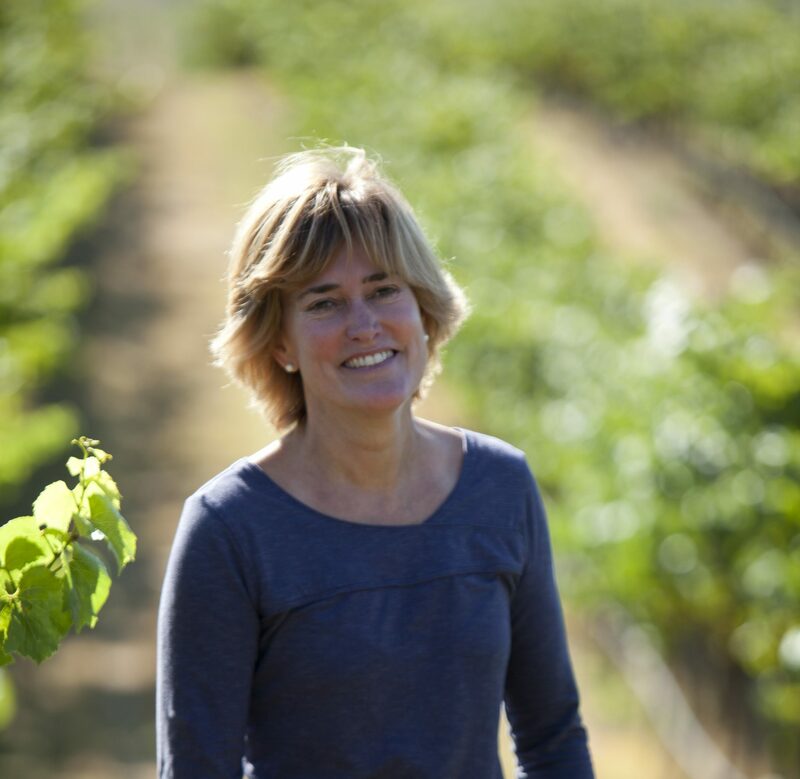 I love what she says about her appreciation for Mother Nature – I always think that must be the most frustrating part of any agriculture business, and I so admire everyone who makes wine! Thanks for this great interview! One of the common threads I hear from wine makers is their deep appreciation for the things that Mother Nature gives them. And you are spot on in your reply to Pech – the more we learn, the more we find that we don’t know. Thanks Renee! And if you know of any winemakers who might be interested in an interview, please send them my way! I’m glad you got the chance to do this interview! I have heard “teamwork” comments from many brewers but not from winemakers – glad to see the camaraderie extends to the grape as well! Thanks for featuring Denise, Michele! 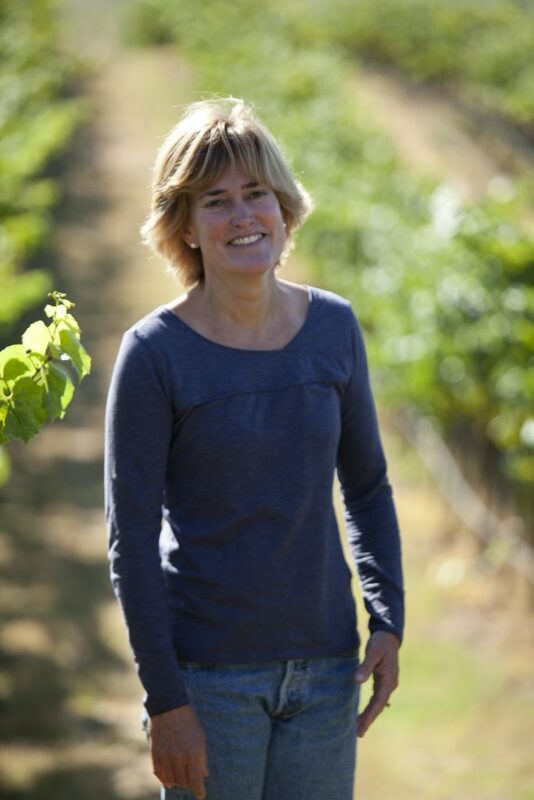 In addition to being a great winemaker, she’s truly a wonderful spirit. We’re lucky to have her, and I’m lucky to work with her!